Working in Zante 2014 will be one thing you will never regret! You could have months of summer sun, over 100 bars and clubs on your doorstep and the beach just a 2 minute walk from work! 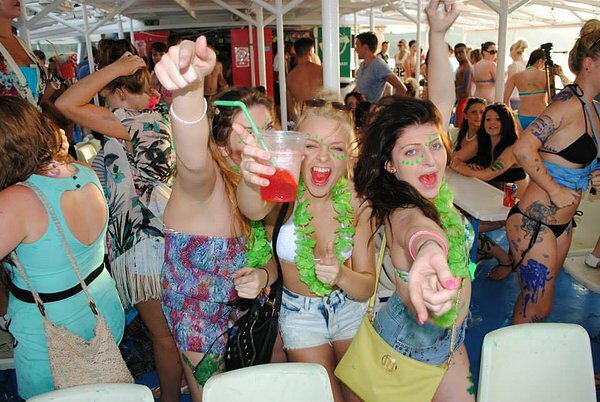 Zante is home to some of the world’s biggest and most famous events: Europe’s biggest bar crawl, Total Karnage, The White Party, The RUM & RAYBANS Booze Cruise & more! And it's easier to do than ever before! 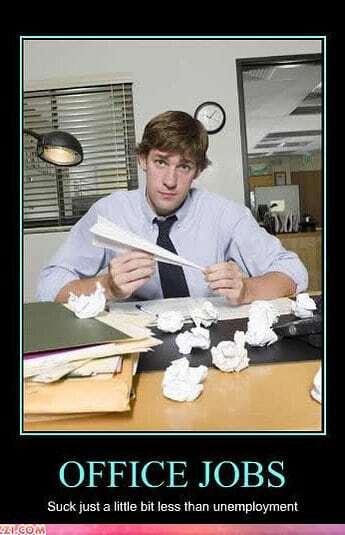 If you know the office life isn't for you then we share a BIG problem - We need to enjoy life! Within a 10 minute walk of the main nightlife - Guaranteed! Workers VIP Gold Area Access - Everything you need to know! 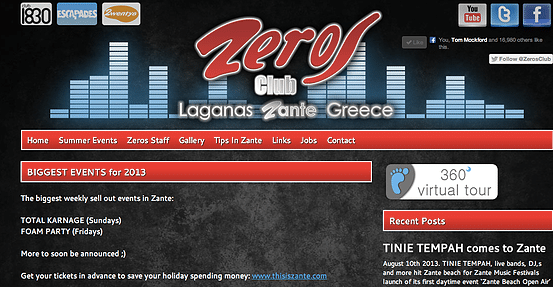 Loads more from Zante's No 1 18-30 website & expert staff! 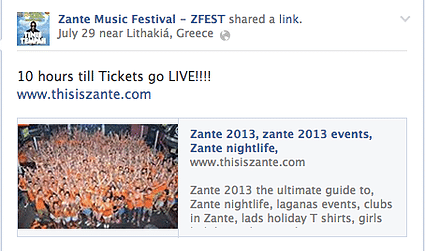 We were the recommended online seller for The Zante Music Festival 2013 - Headlined by Tinie Tempah! A motto for working in Zante 2015? GO HARD OR GO HOME!﻿ Working abroad will be one of the times of your life - be ready to make the most of it! Why do you offer set packages? Unlike some others we only offer packages for times when you are actually very likely to get a job - we don't offer any false pretences and getting a job abroad is far easier when you arrive in May or June! That said - it is certainly not impossible in July either and if you're up for the challenge get in touch with us! I've changed my flight dates can I reschedule? Will I get many nights off? Unlikely! Bars, clubs & restaurants are open every day in summer! Expect only the very occasional day off - but remember - Working in Zante is not like working at home! It's actually fun! I heard I can earn hundreds per day on commission is this true? No sorry! Anyone who tells you this is lying and do not go with them to work in Zante! Good commission sellers can earn the most money of all the positions but don't expect to come home using 20 euro notes to blow your nose! 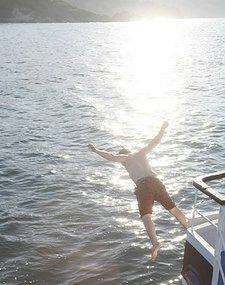 THISISZANTE Packages are slightly more expensive than some others - why? We are proud to offer the best possible packages to those looking to work abroad so we do not compromise! We give you more attention, send you things right to your door and do things properly - and are recommended by some of the most popular clubs on the Island! We are the ONLY company offering Working Abroad Packages who actually run events in resort itself alongside our partners who have a physical venue on the strip AND we work on events with the biggest venues - again unique to us! For an extra £30-50 we think it's worth the benefits & peace of mind! If I want to come back next season can I have my job back? All of our workers get exclusive access to the gold VIP workers area where we give you all the best tips and guides to getting a job when you land! Having Radio 1's big weekend, music artists, over 100 clubs & bars and 3 miles of beach less than 15 minutes from your front door. Working in Zante 2014 is what it's all about! Are you/have you/will you be sitting at your desk in a years time when it's finally 25 degrees in the UK and wishing you didnt have to work 9-5 so the Sun has gone in by the time you get out? ​THEN DON'T! THERE IS ANOTHER WAY! ​We will be taking abroad with us in 2015 a number of people who want to get out and do something different with their lives! Think of your desk/shop/wherever you work as a means to saving (if you can!) 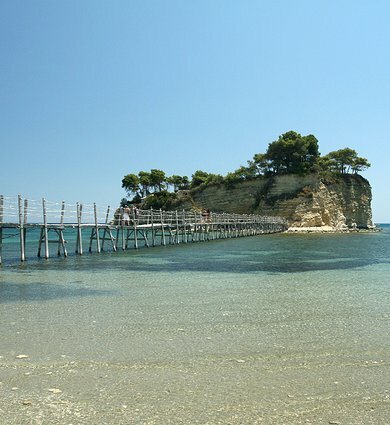 for Zante 2014 - summer months filled with work that is actually FUN, a social life off the scale and your typical relaxing day involving getting over a hangover on the beach, going for a swim or to shipwreck island, one of the most amazing places on the planet! Wifi is across the island so you don't need to miss people too much, just SKYPE them! WARNING: They WILL be very jealous! to get full information about our working abroad packages! They include: your first 4 weeks accommodation, a pre workers meet up with previous workers to ask any questions you would like, loads of essential tips & guides about working abroad + TONS more! All Sorted! Before you even arrive! 🙂 So all you need to worry about is getting that job, and not trying to find somewhere to live etc! Still not sure? Have a read of this!